In addition to our Integrated Early Childhood and Preschool classrooms, we also offer our exclusive Toddler rooms where we provide the same curriculum, staff and belief system and experiences to 18 month- 3 year-olds. For families in need of more child care, we offer before and after school care. Although our formal day is scheduled from 8:30-1:30, we continue to provide child-directed learning activities and experiences in the morning as well as in the afternoon. We very much value this additional time with your child and are thrilled to have the opportunity to offer extended learning opportunities and expansion projects driven from our enhanced curriculum. How to access: Our Early Childhood Education Centers have limited private pay spaces available on a first come, first serve basis. 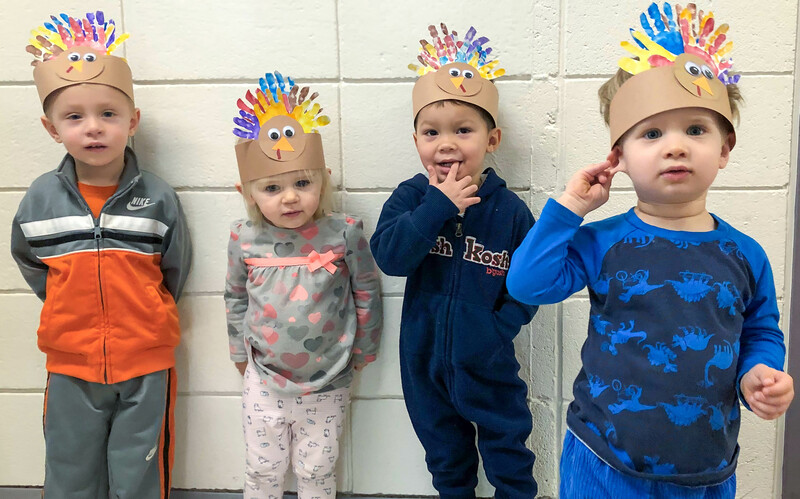 As with our Integrated Preschool Classes, we are very proud our enhanced early childhood education center and often find ourselves with a wait list for this program in our 2 locations where this is offered.